Trampoline safety pad ensures that you, and your family do not get pinches and scrapes. It protects the jumper from falling on the steel frame or getting hurt from the springs. It is a must to have to ensure your family's safety. Note: The item fits for 12FT trampoline. 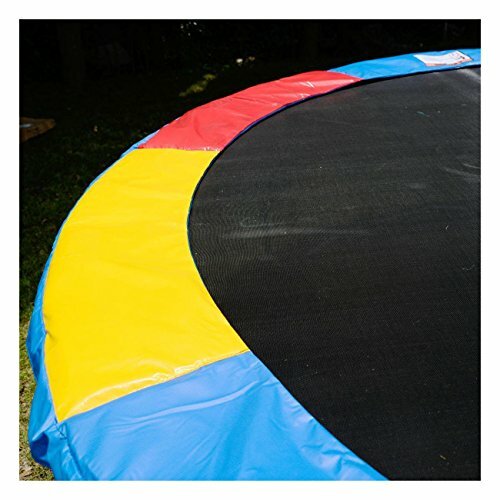 (The size refers to the whole diameter of the trampoline frame is 12FT,rather than the diameter of the jumping mat). 13' NEW PREMIUM GREEN VINYL TRAMPOLINE PAD - $119 VALUE!! !